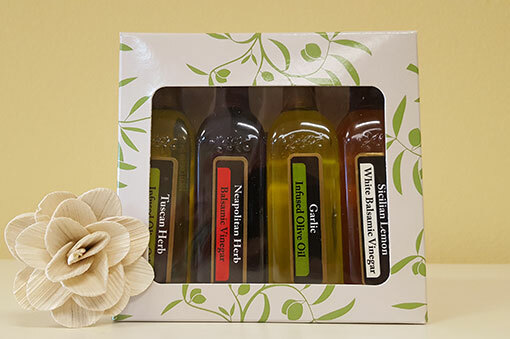 This beautiful mini bottle gift box is the perfect gift for anyone in your life! We have put together 4 unique sample box combinations. 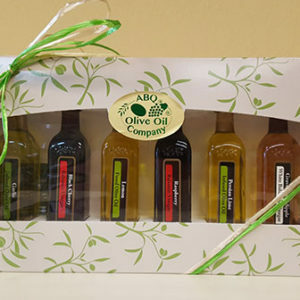 Each sample box holds (4) individually labeled (60ml) bottles, enclosed in a tightly packaged shipping box. 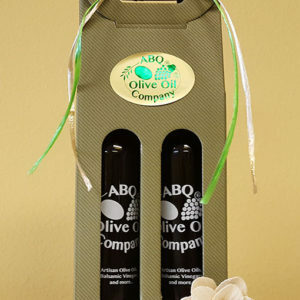 Let us help you create a gift for any occasion – holidays, hostess, special events, teachers, weddings, showers, or a house warming gift.